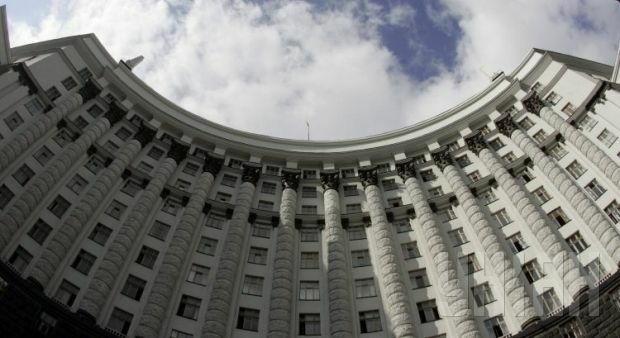 Ukraine’s Cabinet of Ministers expects a fall of 7% of GDP in 2014, with a budget deficit of 5% of GDP and the deficit of the state gas company Naftogaz Ukrainy reaching UAH 110 billion, according to the government program posted on the Web portal of the cabinet. Systemic problems in the banking sector, the rapid devaluation of hryvnia and inflation are also named in the program as major economic challenges facing the country. "In this regard, only radical solutions and actions can save the country from economic disaster," the government program reads. As UNIAN reported earlier, on December 9, the Cabinet of Ministers approved the program of its activities for 2015-2016, the main objective of which is to bring Ukraine’s prospects as for the EU membership as close as possible. The program foresees the implementation of reforms in the area of defense and security, as well as judicial reform, tax reform, changes in approaches to state property management, and a number of innovations in the social sphere in terms of monetization and targeted benefits.